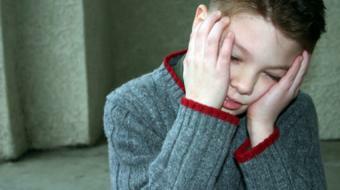 There are number of important factors that a parent can address when it comes to children’s headaches. For example, the first one is to keep a diary of the child’s headaches over a period of a few weeks. Oftentimes, this diary will tell you when and how and under what circumstances your child is more likely to have headaches. 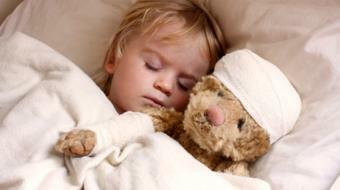 Common triggers of headaches in children include poor sleep, hunger, dehydration, or any other type of emotional stress. If you are concerned about your child’s headaches, make sure that you visit your primary care physician or your general pediatrician.